In time for CES 2019, ZigBee Alliance and Thread Group complete Dotdot 1.0 home-automation spec to deliver ZigBee IoT standard over IP. 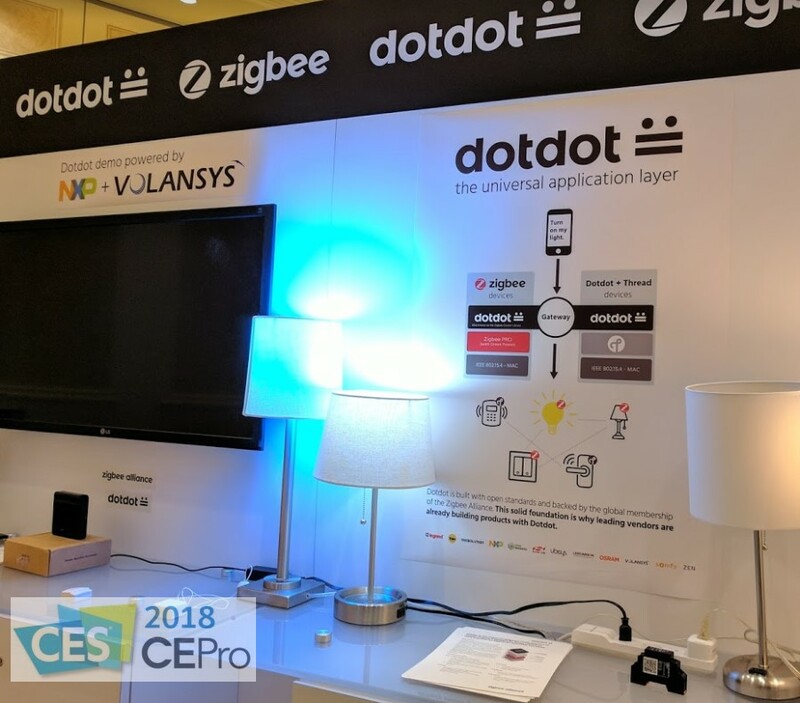 ZigBee over Thread makes Dotdot, which will be showcased at the Leedarson booth at CES 2019. Dotdot will have a presence at CES 2019 in the Leederson booth - Ed. DAVIS, Calif. & SAN RAMON, Calif.--Jan 4, 2019--Together, the Zigbee Alliance and Thread Group have reached a critical milestone in IoT interoperability with the completion of the Dotdot 1.0 specification and announcement of the Dotdot over Thread certification program. For the first time, developers of smart products can confidently use a mature, open, and certifiable interoperability language over a low-power IP network. This will reduce product development risk and roadblocks, enable new IoT applications, and improve the consumer experience by reducing IoT fragmentation. NEXT: Where are all the Home Automation Standards at CES 2019? Today’s smart devices can struggle to deliver a seamless experience when they speak different languages (or in technical terms, use different “application layers”). The Zigbee Alliance solved this by incorporating an open, common application layer that seamlessly connects products from many different vendors and powers popular smart home products like Comcast Xfinity Home Security and the Amazon Echo Plus and the new Echo Show. Dotdot takes that universal device language and enables it to work over Thread’s low-power IP network—extending this same proven approach to applications that benefit from IP. 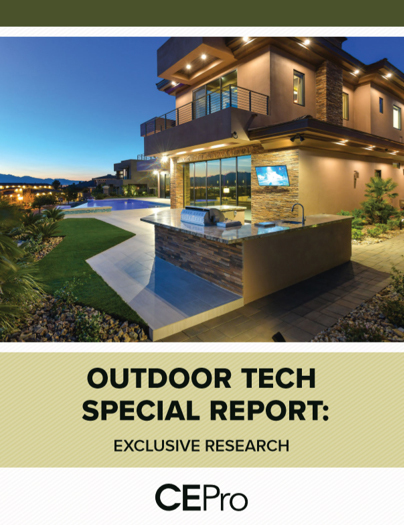 With Dotdot over Thread, smart home vendors can ensure the reliable user experiences needed to drive growth, while IP networking allows vendors to maintain a direct connection to their device and an ongoing relationship with their customers. Furthermore, to accelerate time to market, the Zigbee Alliance has leveraged the existing Thread commissioning mobile application and extended it to include application level configuration of devices on a Thread network. This mobile application, along with an automated test harness, will assist member companies in expediting their Dotdot over Thread product development and facilitate their preparation for certification procedures. 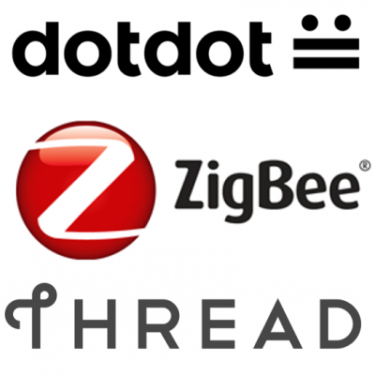 Zigbee Alliance and Thread Group members that led development of the Dotdot specification are ready to help product vendors start building with Dotdot over Thread. These include DSR, MMB Networks, NXP Semiconductors, Silicon Labs, and Ubilogix. Starting in Q1 2019, TÜV Rheinland will be the first test house authorized to perform both Dotdot and Thread certification tests, with more labs to come. These labs will be a one-stop shop for Dotdot over Thread adopters to complete certification testing. Successful products will then receive their accreditations from both the Zigbee Alliance and Thread Group. To access the Dotdot over Thread Specification and Certification programs and to engage with peers and leaders across the IoT industry, join the Zigbee Alliance and Thread Group. 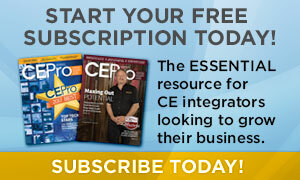 The Dotdot specification is available today to Zigbee Alliance members. The Thread 1.1 specification is available on the Thread Group website.